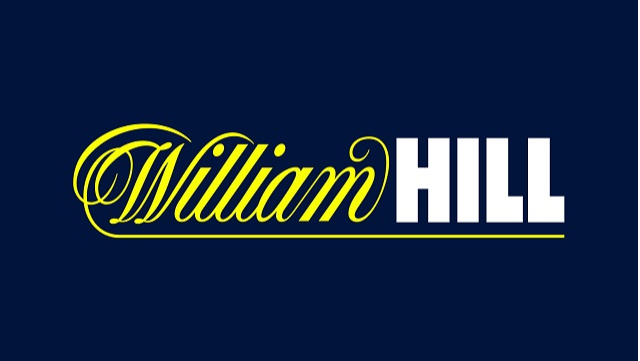 William Hill make a huge investment in everyone, offering great career development opportunities. Our people are at the heart of everything we do and we offer a fast-paced environment where we have fun, celebrate success and give you all the tools you’ll need to be your best self. It’s not just our colleagues we look after – we’ve got a responsibility to our customers too and we work hard on our ambition that nobody is harmed by gambling. We're proud of our HR transformation here at William Hill, and you'll be part of a brand new team in our Leeds HR shared service hub. You'll support Retail and Group line managers on all aspects of employee relations activities. We have over 15000 colleagues in the UK, so your job will be busy, varied and full of opportunity. We're embracing SuccessFactors this summer, so you'll be part of the new system launch too. You'll be able to get out and about to meet your stakeholders from time to time, and will have the chance to get involved in projects and policies. If you're looking for career development, you're coming to the right place - we like to support and nurture talent, and we'll give you a platform to progress and evolve. It would be great if you're studying towards CIPD (or have already qualified) but we'd also like to hear from you if you have a good grounding in operational HR or people management. Experience of a high volume HR environment would help you fit in well. You're cool, calm and collected, and can multitask. You’ll enjoy keeping up to date with ER developments and enable William Hill to go one better in helping line managers retain our great people and drive engagement. You don't need to be an expert in our industry, but some knowledge of betting and gaming would be advantageous. We’ll welcome you on-board with 25 days' holiday (not to mention 8 bank holidays and an extra day for your birthday), a rewarding bonus scheme, healthcare (or a cash alternative), an attractive pension package, life assurance, healthy gym discounts and a flexible benefits scheme. Plus, our season ticket loan and handy Metro Card loan will save you money getting to work and getting around town. And if you see the journey to work as part of your fitness regime, you’ll just love our Cycle to Work scheme. Right in the middle of the creative heart of the UK sit both of our Leeds offices. Leeds itself is a buzzy, busy place to work and live. A hub for tech, digital and gaming companies – there are also five universities right on our doorstep. And away from work, we’re in the locality of the Yorkshire Dales and of course have got a competitive sports scene with Leeds United and Yorkshire Cricket and Rugby just up the road in Headingley.